Over the past year, I had started to spend a lot of time outdoors. 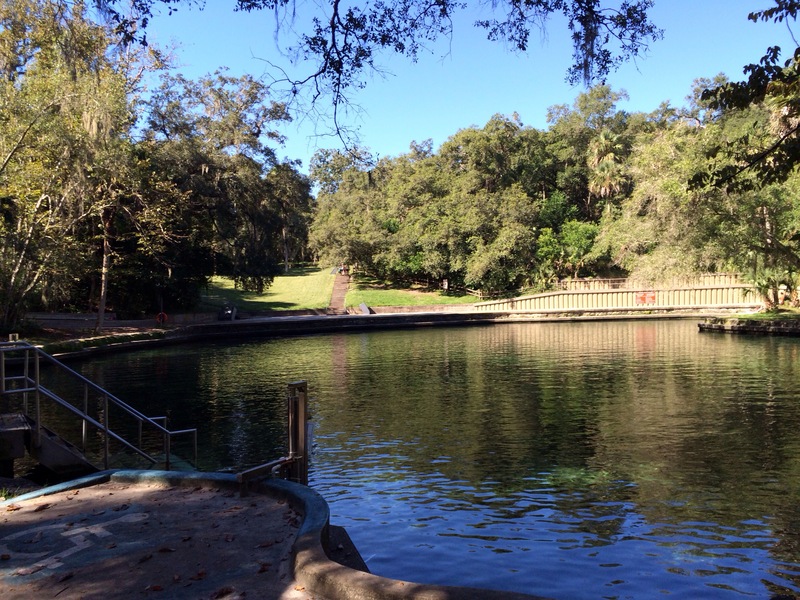 Big part of that experience had been Wekiva Springs basin in Apopka, Florida. I had visited this park years ago but, this year definitely lost count the number of times hitting this wildlife area. Beginning with a canoe ride down the Wekiva River from King’s Landing, a buddy and I had kicked off a series of scouting runs. On the initial voyage, I had remembered, as a pair, being somewhat uncoordinated in navigating our rental. At a few points, the canoe had flung around some bends into some downed branches. The resulting chaos had generated some laughter and a brown scar on my back. 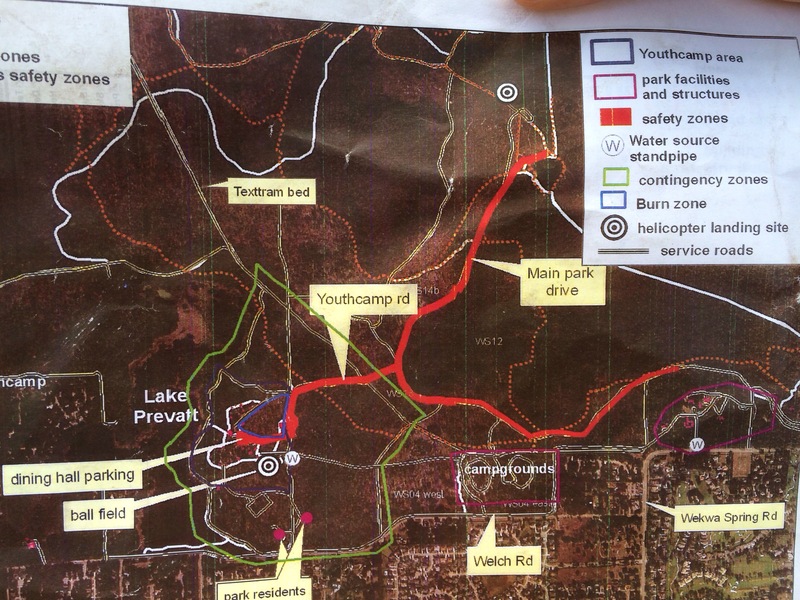 From that point, we had scoped out some of the primitive camp sites including Otter Camp ground. After calling in a $12 reservation with park services, we had decided to cut work early on a Friday. We had paddled up the 4 hour haul with quiet efficacy just before dusk. 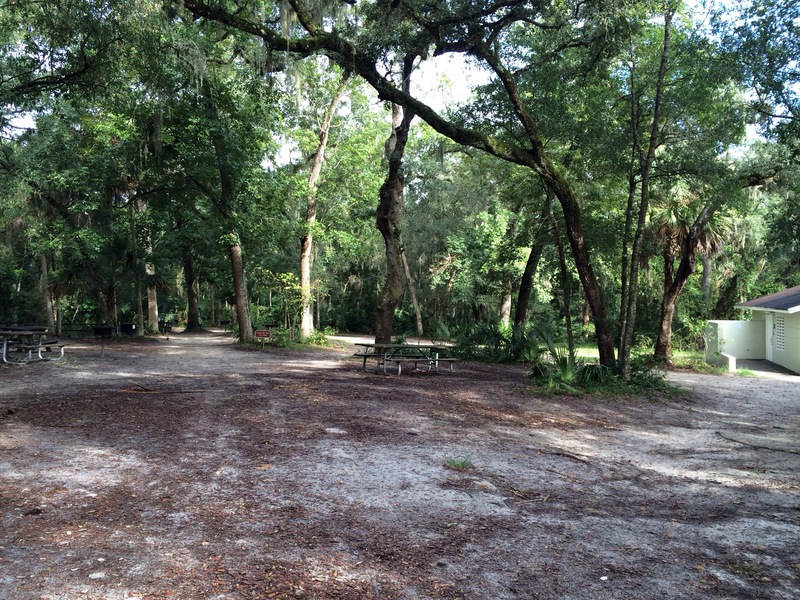 One of the pleasant surprises of that outing, Otter campground had happened to fall inside Volusia County. If on the Seminole side, the county had placed a ban on fires. With $5 bundle of wood in tow, we had satisfied our need for a display of pyromania. The fire and smoke had kept insects away, along with warming the cool damp air. Cashing out to sleep around 8 pm, the passing rain storms had picked up force. Occasionally, the noise and water had elicited a glimpse outside the tents for restroom breaks. Later in the night, we had woken to the remnants of a camp raid. A raid had occurred by a way of some hungry river monsters, no. More likely it had been a pair of raccoons. Cleaning up the campsite in the morning, we had headed back down the river to a pickup point for King’s Landing shuttle. After the previous night rains, the river and surrounding foliage had taken on a more vibrant look. Coming through the shallows, a few deer had moved into the river for a drink. Upon being noticed, the deer had quickly returned into the shadows of the Wekiva forest. 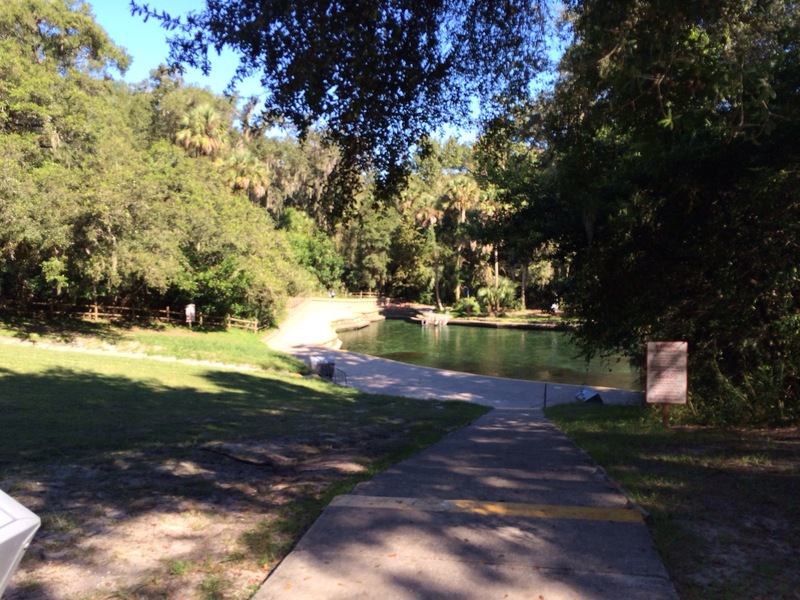 With time to spare before pickup, we had moved the canoe toward Wekiva Springs State Park recreational area. Before making a turnabout, I had seen a large 12 foot alligator and few massive fish. In the distance, I had been able to see the park’s canoe launching point. This had been just around the corner from the springs’ boil. After moving back down the river, we had ventured past the pickup point and back. Around 2PM, the King’s Landing shuttle ride had driven our weary bodies past the entrance to Wekiva Springs State Park recreational area. This week, we had decided to visit this specific area after a Saturday morning jog. 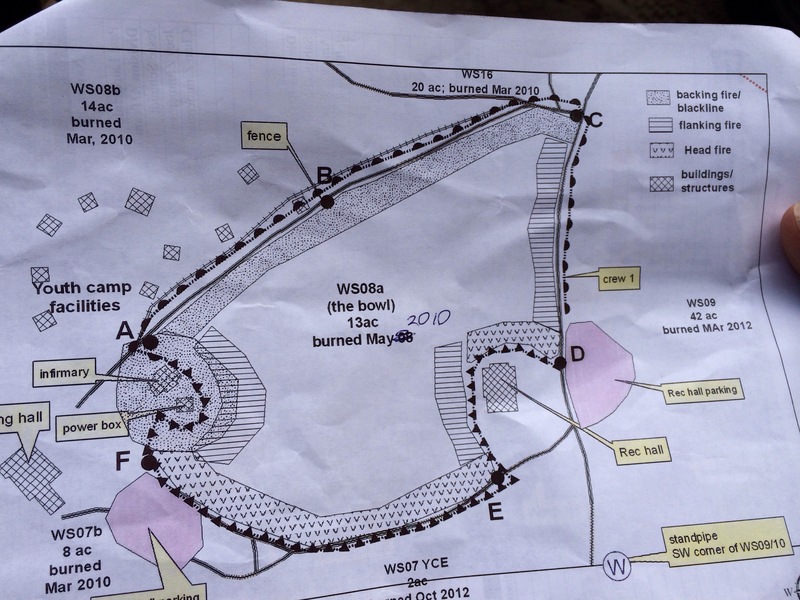 Traveling to the spring head, we had come across a park official explaining the practice of controlled burns. 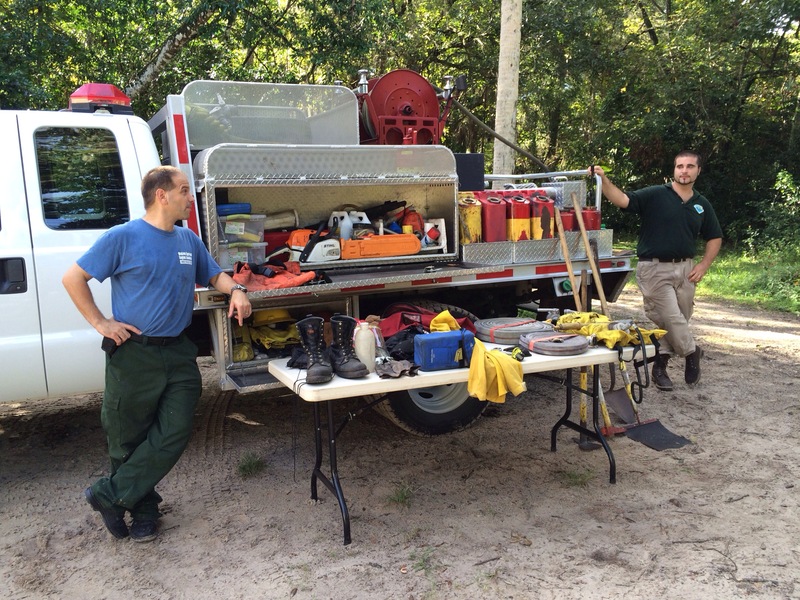 He had described the unique fuel sources of swamp muck and scrub brush fires. For some reason, perhaps pyromania, I had keyed off those visual possibilities. I had asked about the burn schedules’ availability on the Internet. 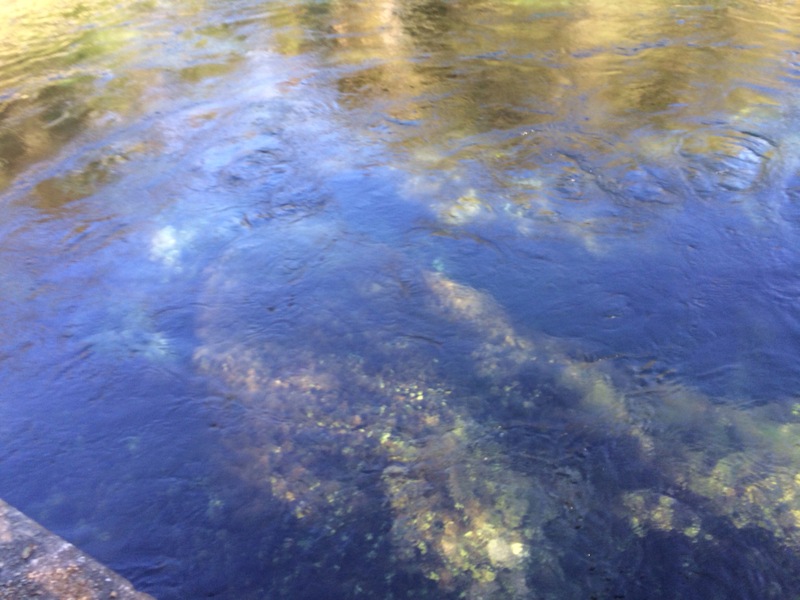 The official had responded, ”It’s not a government secret, but you can use the Freedom of Information Act.” I had thought, “Extended exposure to carbon monoxide clouds the brain.” Finally walking down to the water, the boil had been in plain sight. 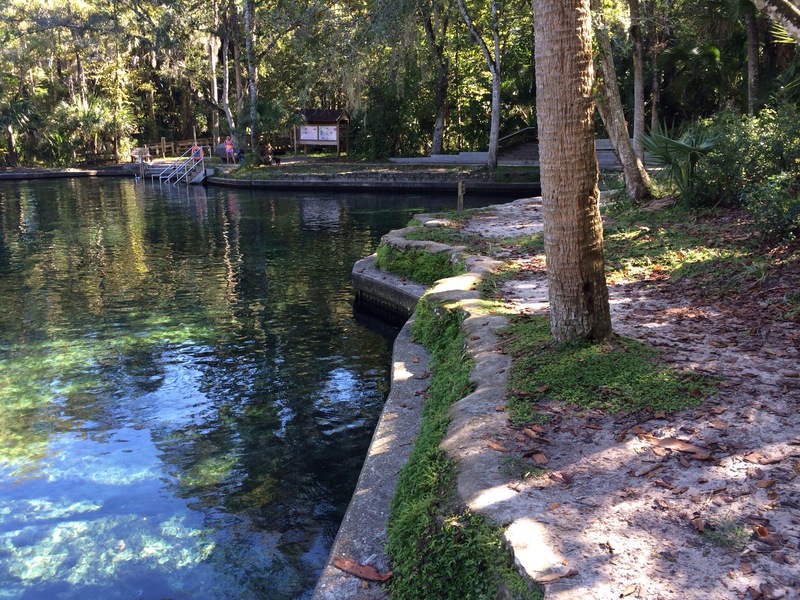 Of all the previous Florida springs, the Wekiva Springs State Park’s boil had resided in shallow water, easily accessible to anyone. In the boil, I had swam down the 20 foot crevice with varying degrees of success. On one descent, I had gotten a seizing cramp in my right calf. This had forced me out of the water for the day. Luckily, my friend had wanted to venture to these waters again during the week. This had provided the opportunity for another round of video and pictures. 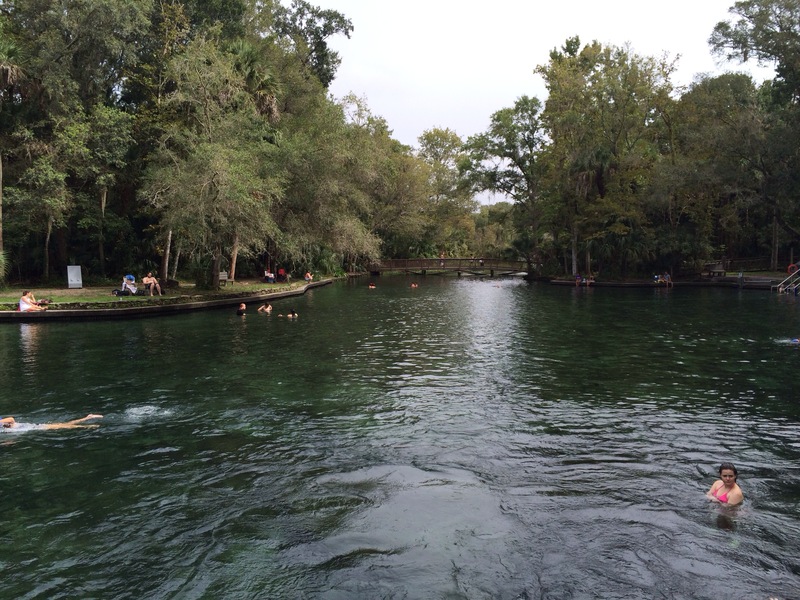 Catching a glimpse of my brown scar this morning, I had reminded myself of the memories from Wekiva Springs area. There had always been an another adventure around the bend on the map. Though, get a map that scales to size, otherwise you might had chimed repeatedly ”Are we there yet?” With any luck, maybe you had found a chance for a connection with nature, God, or another human along the way. 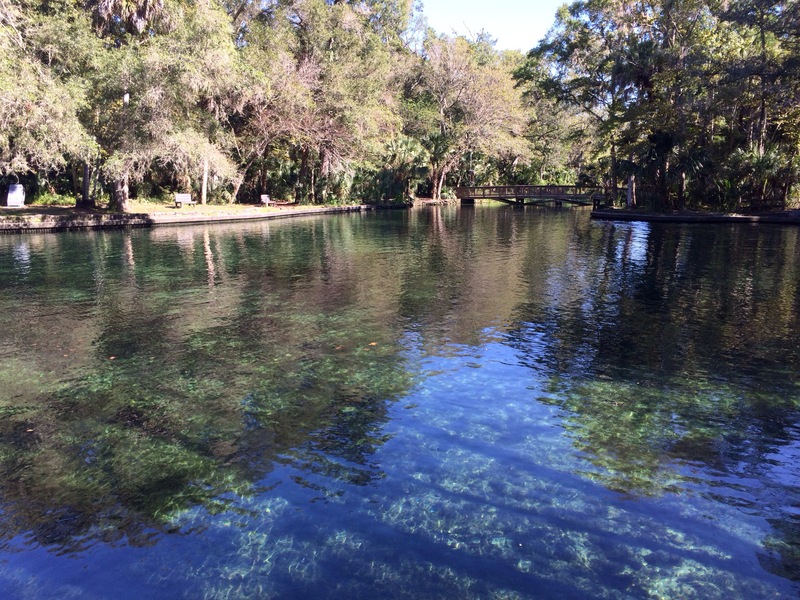 This entry was posted in Central Florida, Travel and tagged Camping, canoeing, Florida, Fresh Water Springs, Swimming, Wekiva Springs State Park - Apopka. Bookmark the permalink.